Ensure rolling out of all Admin/ Logistics tools and compliances to systems in a standardized fashion. Responsible for establishment and maintenance of Oxfam field facilities (fields offices, field shelters, furniture, and materials). Establish and maintain good relationship with service providers in accommodation, government relations and general service providers – ensuring effective service and delivery. Implement and monitor all logistics and admin systems in accordance with Oxfam policies and procedures. Maintain constant dialogue between programme and logistics (procurement) on movements, requests etc. and participate in regular planning meetings. Support Sr. Logistics Officer to ensure Oxfam Admin systems, procedures and working practices are adhered to the desired standards. Maintain, repair or replace office equipment as per management decision. Keep all official documents posted and delivered in a timely manner. Ensure payment processing of all utility bill in due time and provide monthly airtime recharge to entitled staffs. Keep records and filing of official correspondences with strict confidentiality. Check up and ensure cleanliness inside & outside of office regularly and maintain proper recording of generator fuel. Manage inventory of office supplies and make purchase requests of new materials as and when required. Provide oversight functional support to the management of all office and guesthouse consumables. Participate in regular Business Support and Programme meetings to identify operation priorities and challenges. Ensure permanent visibility of logistics activities through concise reporting to line and matrix managers. Prioritise key administrative issues and make recommendations for implementing practical solutions. Ensure Value for Money approach is critically considered across all logistics functional areas. Ensure provisions of appropriate level of visibility to programme teams in order to enhance quality programming: information sharing, collaboration and integration with programme teams. Maintain accurate and comprehensive records of activities and audit controls for functional areas. Engage actively in identifying suitable guesthouses for Oxfam staff; when necessary and ensuring these are fully furnished and managed. Keep a regular and daily tracker update for staff movement status, accommodation, etc. for enhanced accountability and transparency. Ensure that all guesthouse equipment is in working order always. Ensure tidiness of guest house premises and ensure safety and security guest house assets. Maintain proper register for guesthouse item and equipment and replenish in a timely manner. Proper record keeping for staying Oxfam staff at guest house. Supervise guesthouse support services staff and assume responsibility of accomplishing their tasks efficiently. Monitor and control fleet utilization on a daily/ regular basis with apt accountability. Develop standard operating procedures in accordance with Oxfam’s fleet management. Ensure effective and timely maintenance, servicing and repair of vehicles to minimize down time and increase vehicle safety. Where maintenance is required, ensure a replacement vehicle. Manage and maintain vehicle maintenance record to ensure roadworthiness with compliance to all legal papers and licenses are updated. Ensure the minimum vehicle safety equipment as per Oxfam standards are in place. Conduct analysis of vehicle status and make recommendations for timely replacement, including type of vehicles, spares etc. If needed contract with vendor for replacement of vehicle. Produce monthly reports for vehicle movement, fuel consumption and incident reports within the prescribed timelines. Manage Human Resource planning, assist in recruitment and oversee performance management of logistics/admin staff in the functional areas when delegated. To provide capacity building technical support to Admin/ Logistics staff in Ukhiya office, ensuring coherent and consistent programming that Oxfam procedures are complied with. 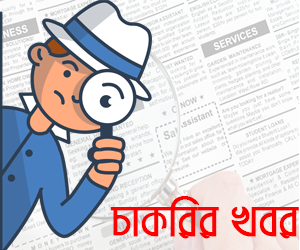 Review job descriptions of Admin/ Logistics staffs. Assist in recruitment and selection of logistics and admin staffs with the support of People & Culture team. Provide support and training to the logistics/ admin and programme teams. Set job objectives for the logistics and admin personnel and performance management of them. Plan on leave and absence coverage of staffs who report to the position. Degree in Business Administration or any other relevant discipline of study. Minimum 2 years of work experience in humanitarian Logistics at similar job level, with specialization in Administration & Fleet Management. Relevant qualifications and/or proven experience in: Management, Administration and Transportation (Fleet). Ability to keep clear and concise records and work with minimal supervision. Diplomacy, tact, negotiating skills and team-working skills. Flexibility to work under pressure and ability to respond to changing needs. 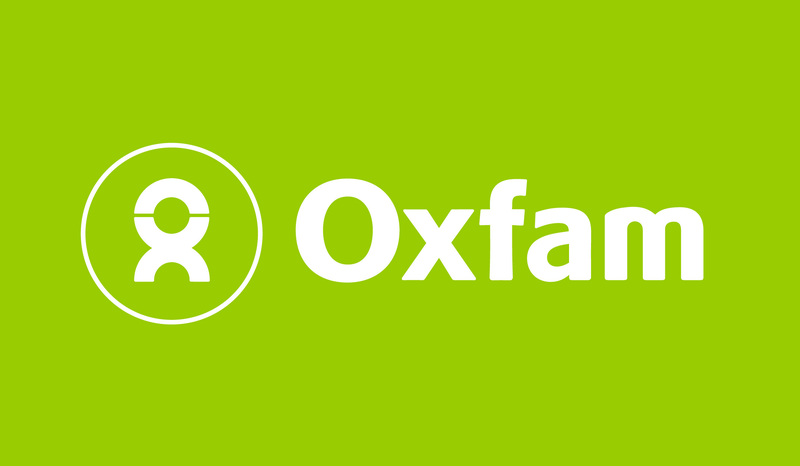 Commitment to humanitarian principles and with the aims and objectives of Oxfam. Previous overseas work experience, ideally with NGOs would be an advantage. Knowledge on vehicle tracking and other communication systems.